Peace is real only when shared. 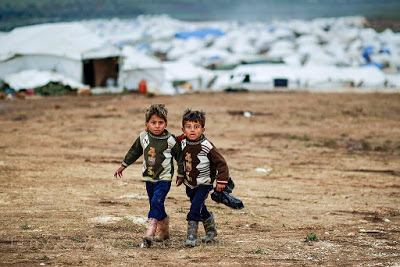 It has been four years, 4 million refugees, 7.6 million of internally displaced people, 23 million in need and 220 000 deaths since Syria’s civil war started. Desperate to flee the violence that has overran their country and their lives, Syrians are taking dangerous routes in the search for peace in nearby countries. One of this routes is the passage to Europe through the Mediterranean Sea, in which according to a UNHCR report, at least 2 500 Syrian refugees have died only this year. 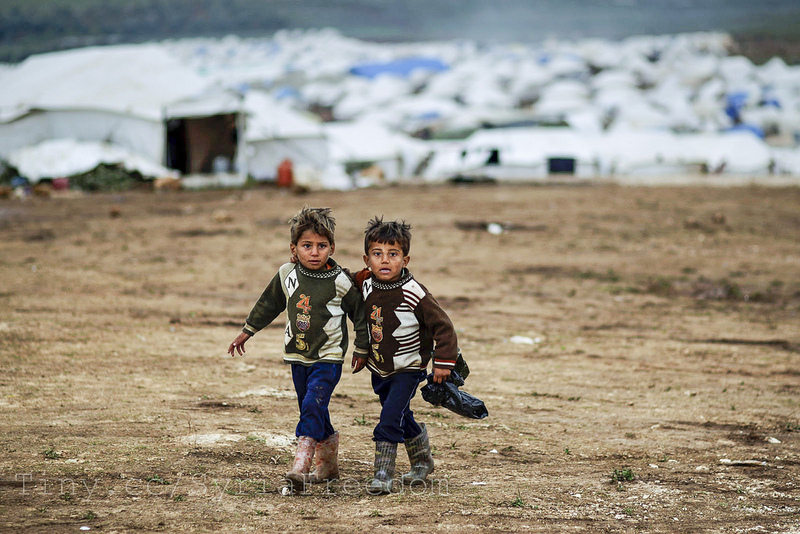 The Syrian crisis has become the worst refugee crisis since WWII. As in any war, the worst outcome is the stolen lives of those who find themselves trapped in it, and above all, the stolen childhood. Many of the children have known war all their lives and sadly they might die without knowing otherwise. In 1989 the UN held the Convention on the Rights of the Child, in where, along with the world, vowed to do whatever it takes to protect children’s rights; to make their voices heard, to ensure them a prosperous life and education; to allow them to reach their full potential and to have a prosperous future. We promised to allow kids to be precisely that: kids. Twenty six years later we haven’t fulfilled our promises yet. We are allowing them to live a life of fear, to grow up without understanding what security feels like, without knowing what home stands for, without knowing what peace is; we are allowing them to die with their faces buried in sand while we take the role of spectators. How many more pictures does the world needs to see to realize the need of a belated help? Let us do it for the ones who are still alive.